According to Variety, Disney has announced that its Mary Poppins sequel will be in theaters on the far-off, futuristic date of December 25, 2018. It’s a perfect day for a family-friendly movie like Mary Poppins, since everyone will probably need a good distraction from whatever miserable holiday President Trump will have replaced Christmas with by then. (It’ll be called Donald Trump’s Classy Yuletide Extravaganza, and it will involve sending tributes to Trump’s golden White House.) Presumably, this means the 2018 Star Wars movie won’t be released in December like the others, but it’s too early to say for sure. 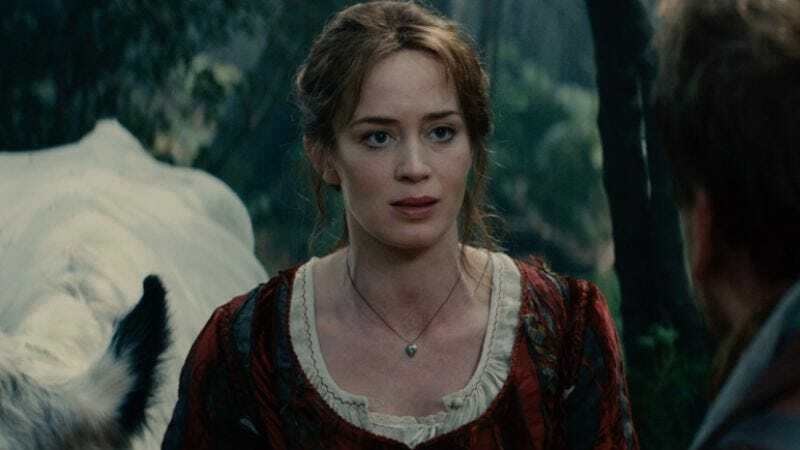 After Mary Poppins Returns, Disney will most likely begin work on a significantly campier film called Mary Poppins Forever, followed by Mary Poppins And Robin. Then we’ll get Mary Poppins Begins, the gritty reboot with Christian Bale in the title role that revitalizes the series.